What’s in your Christmas stocking this year? 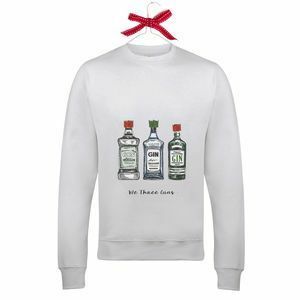 You are if you’re wearing this lovely jumper! Classy in black, with a little bit of Christmas twinkle too. 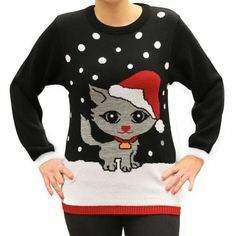 A great jumper/dress in black featuring a festive adorable Kitty. 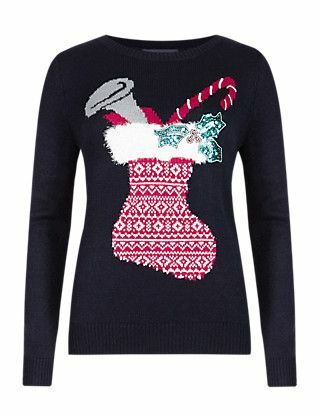 This jumper extends to knee length and is available in 10-16. Soft easy care acrylic. Design is featured on the front only. Great offers available now.